The album that opened the doors of PS17. EP launched in 2014, their previous work. It’s said that music is also a matter of mathematics and in their case; they have it easy because as well as music, mathematics is their passion. 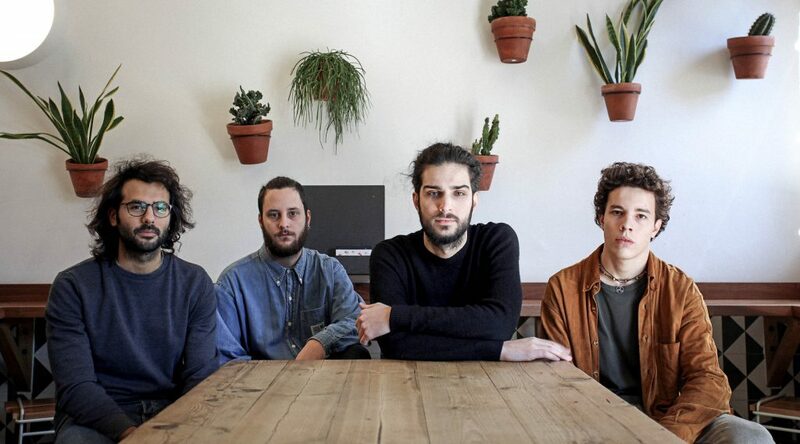 This young Barcelona band has been added to the Primavera Sound line-up again after participating two years ago. We usually start interviews with a classic question: Why Barbott? We choose the name because the first time we meet we realized that our beards were the only things we had in common. Lots of famous groups ended their names with “-ot” or “-ott”; like Bigott, Breakbot, John Talabot, etc. 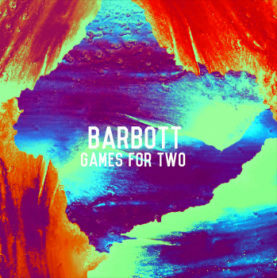 As absurd as it sounds there are now two beardless guys in the group, but at the end of the day the Barbott concept has become something more abstract and is now a word that defines us. Looks like you are rocking on Spotify! Yes, it seems so! Soon it will have half a million reproductions with ‘Cream’. This song lasts about 4 minutes, so that’s 33,000 hours of play. It’s crazy! This year you head the line up at Primavera Sound. Would you have imagined that in 2012 when you started? You never know how far a musical project can go. From the beginning, we’ve dreamed big and now it seems this is becoming something serious. It’s time! 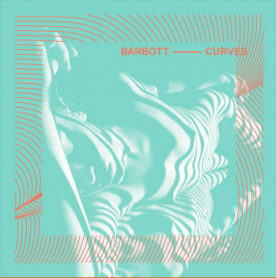 People started talking about them with their first two EPs “Margarita” and “Games For Two”, but it was the release of their album “Curves” that made the Barcelona band Barbott one of the most promising names of the new generation of national indie. Barbott’s favourite songs, including a selection from the previous Primavera Sounds, personal references and hits that you can’t miss! There are three groups that recently are influencing our way of composing: Badbadnotgood, Kaytranada and Julia Holter, who I think is our platonic love. The electronic touch of Caribou is also starting to weight in our way of composing… after all, he is also a mathematician! All 3 of us are mathematicians. How did you know about Bacoa? One day, walking around the city center, looking for some alternative place, we suddenly saw it and said: this is the place! Then we tasted the meat and the rest is history. Even better, there are two vegetarians in the band, so it’s great that you have vegan and vegetarian burgers!